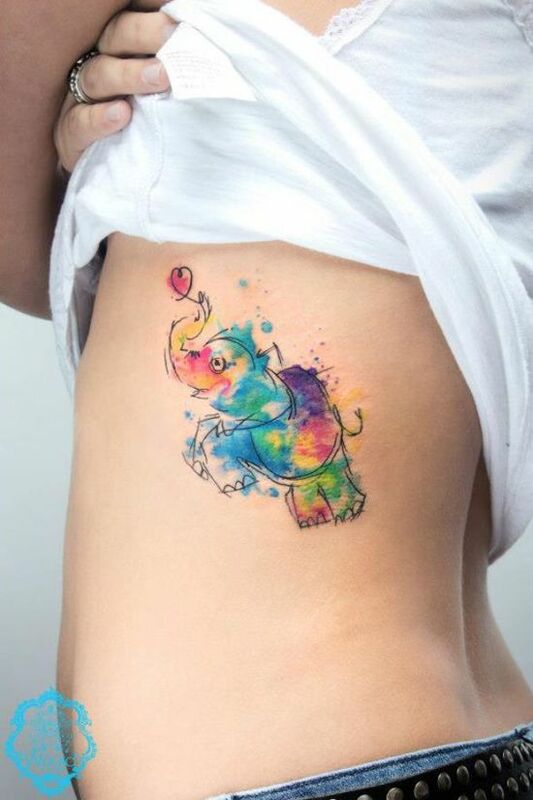 If you are someone that likes a little different form of tattoos, I will suggest you go for water color tattoos as these look artistic and are pretty different in style than ordinary ink tattoos. 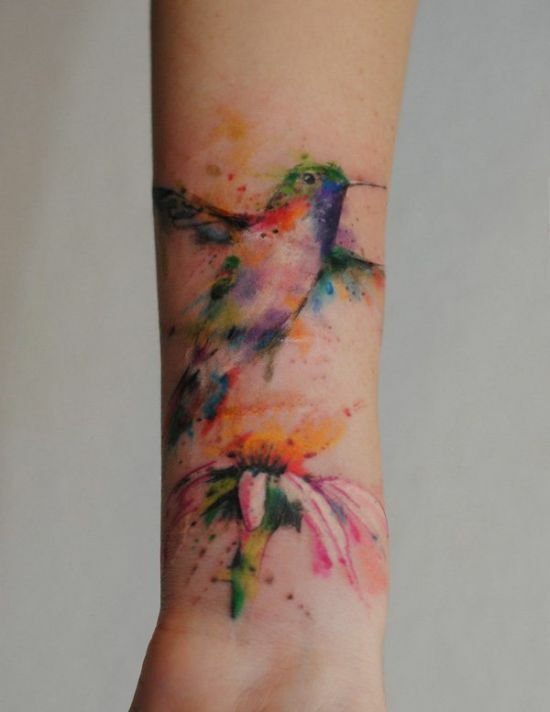 Water color tattoos are a way to show your artsy side and are famous the world over. 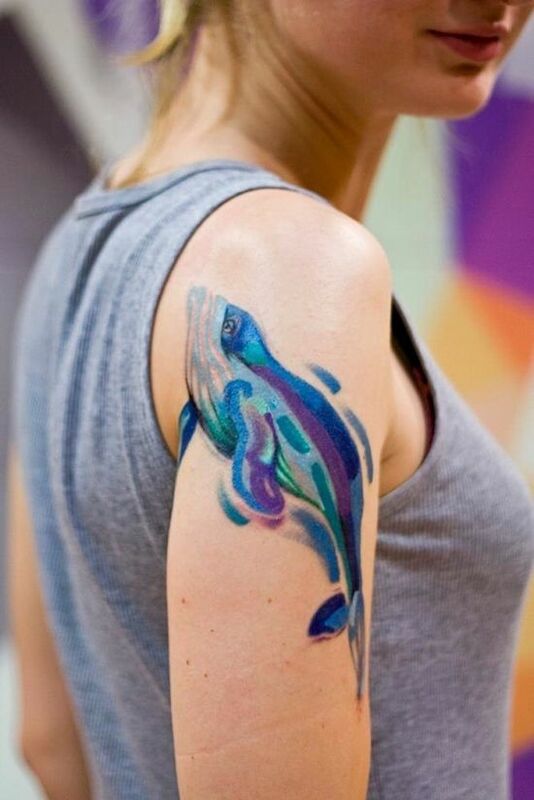 People these days want to try out different and unusual forms of body art, and what can be more intriguing and creative than inking tattoos made out of water colors! 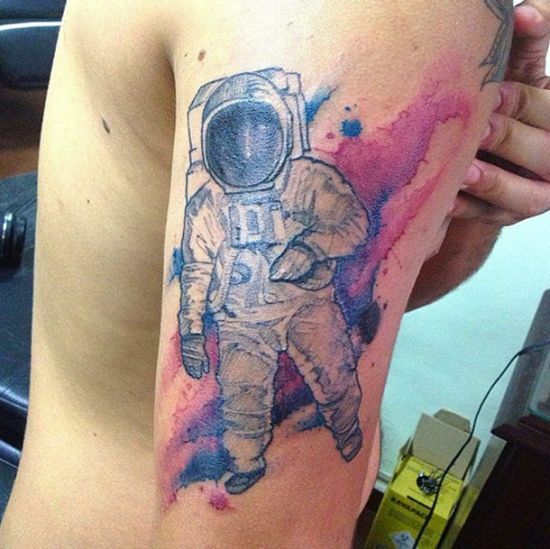 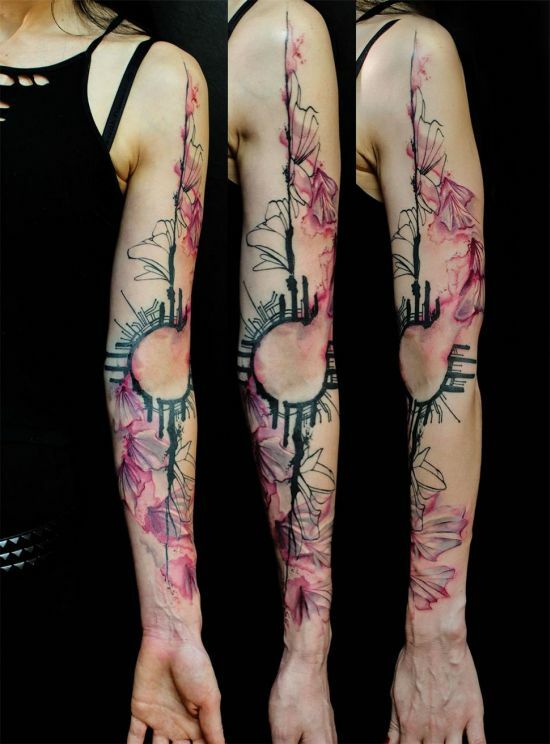 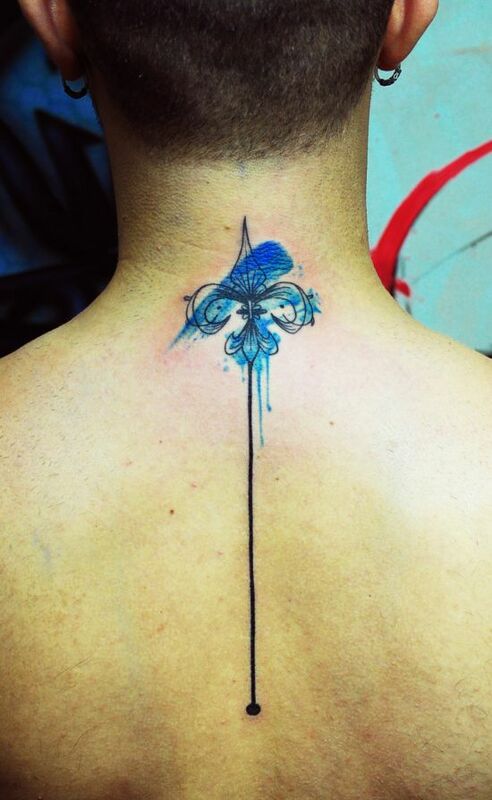 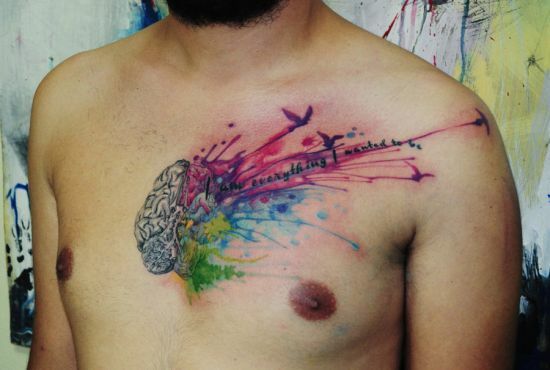 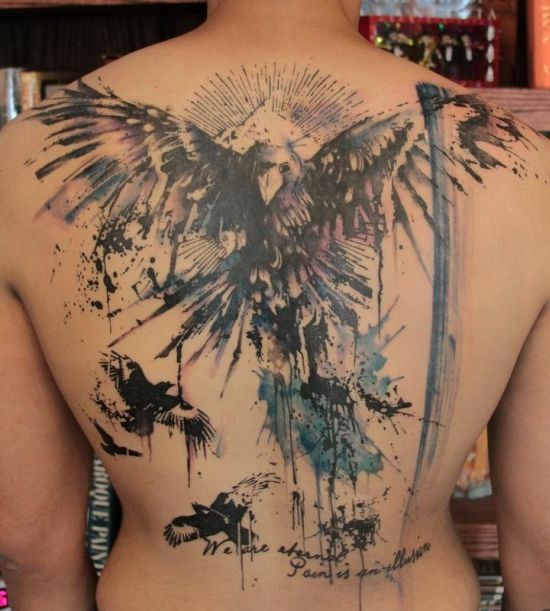 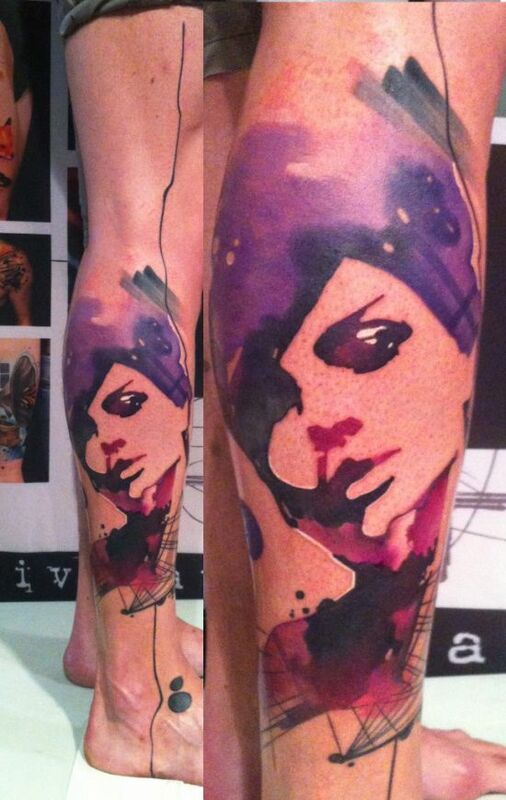 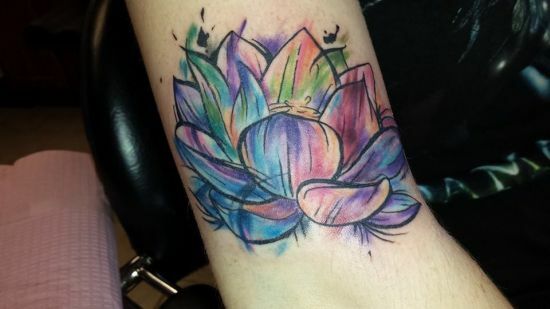 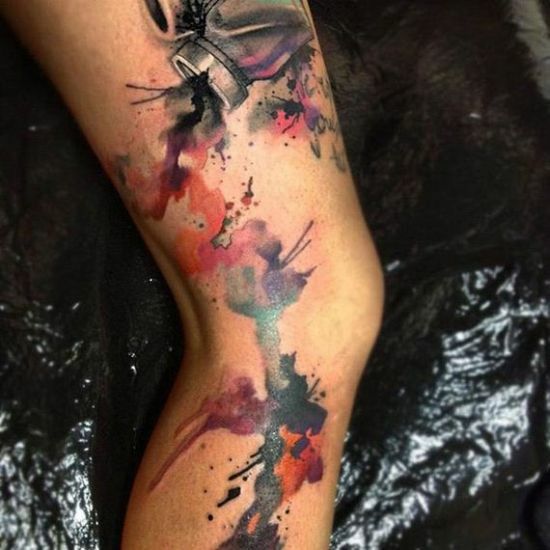 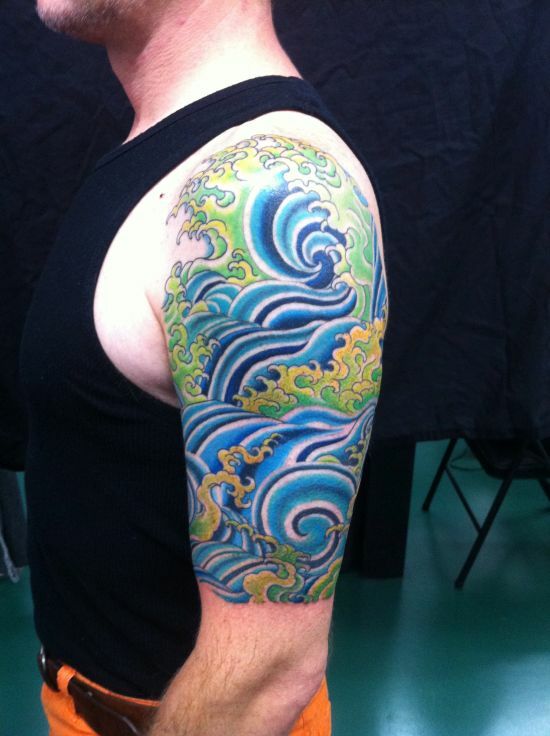 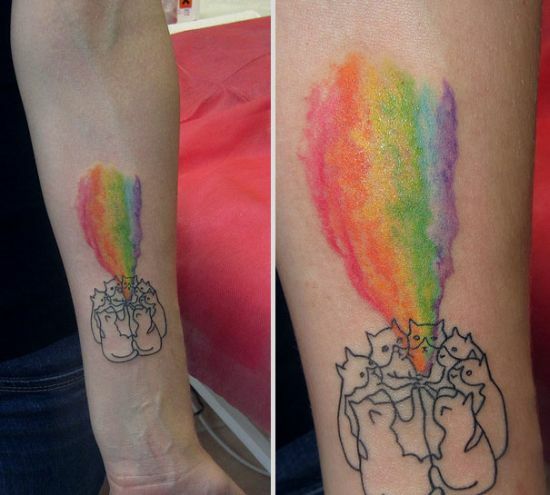 Most water color tattoos are abstract forms of art and are very captivating in appearance. 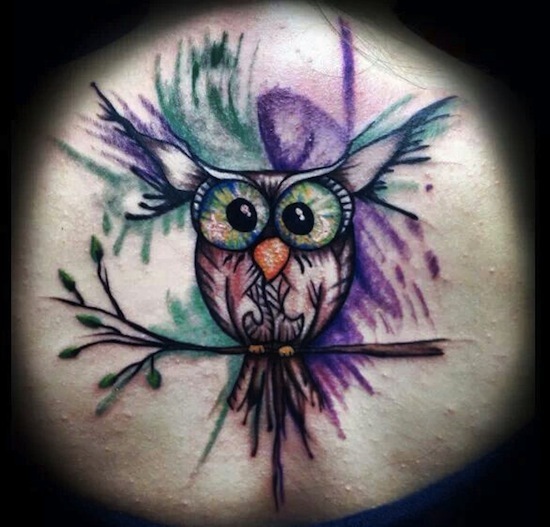 Looking at the current trend among men and women to get such tattoos inked, I have dedicated today’s post that showcases 55+ water color tattoo ideas that are different and quite extraordinary. 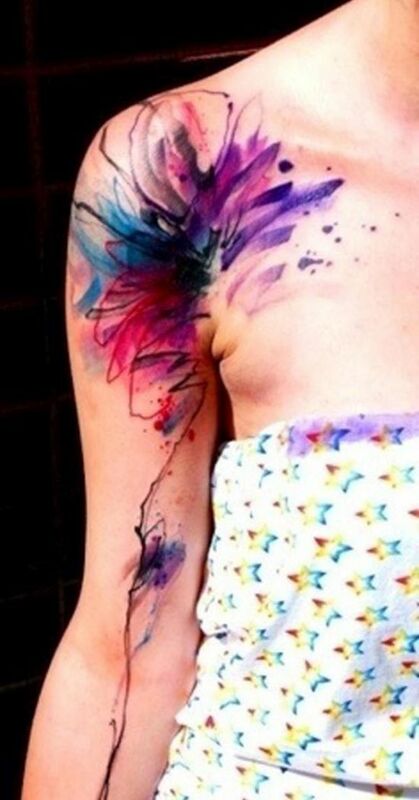 Inking your body with water colors adds a distinct charm as these make it look more like a giant canvas that is artsy. 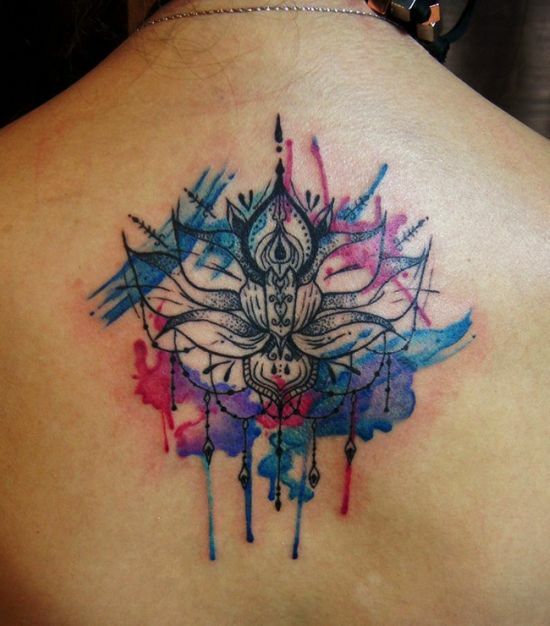 Quite unlike normal tattoos, the water color tattoo ideas make use of varied patterns and styles. 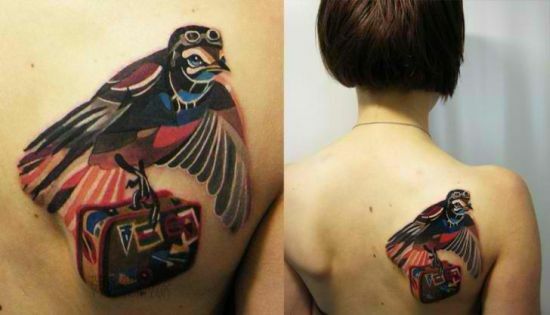 Most of these tattoos look brilliant and are the works of such tattoo artists that know their craft well and are acclaimed for their artistic skills. 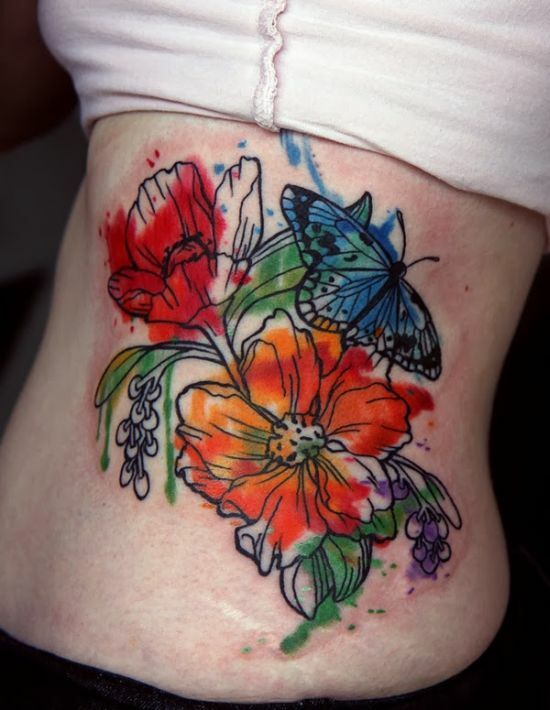 Among the most common design seen inked on most men and women, the butterfly water color tattoo is perhaps the loveliest and is one of my personal favorites. 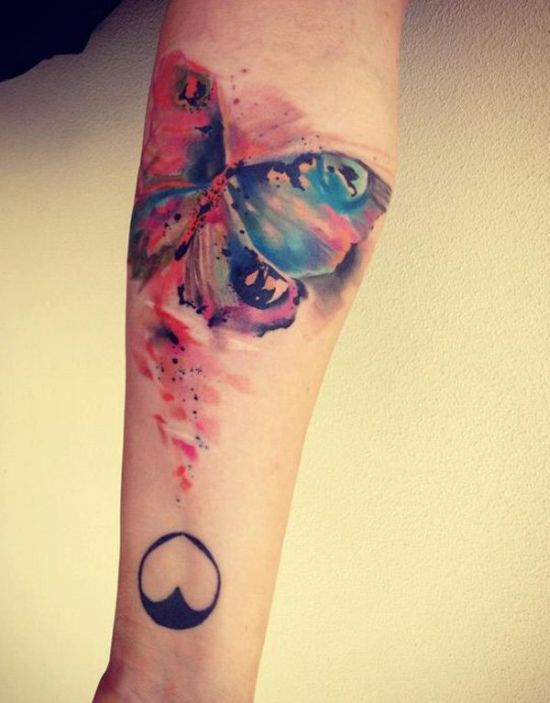 Butterfly is a colorful winged creature whose beauty can be portrayed in full bloom with water colors. 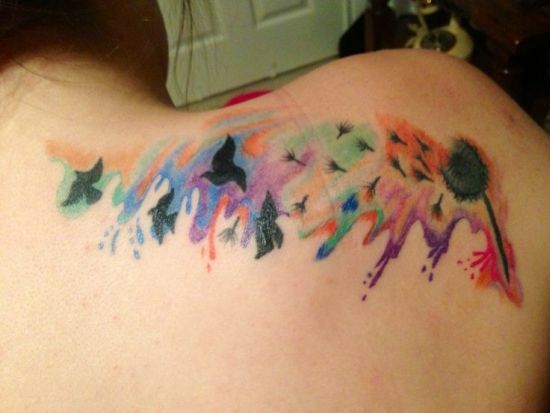 I, as a teenager, loved tattoos that depicted butterflies and got many inked by using these flamboyant colors. 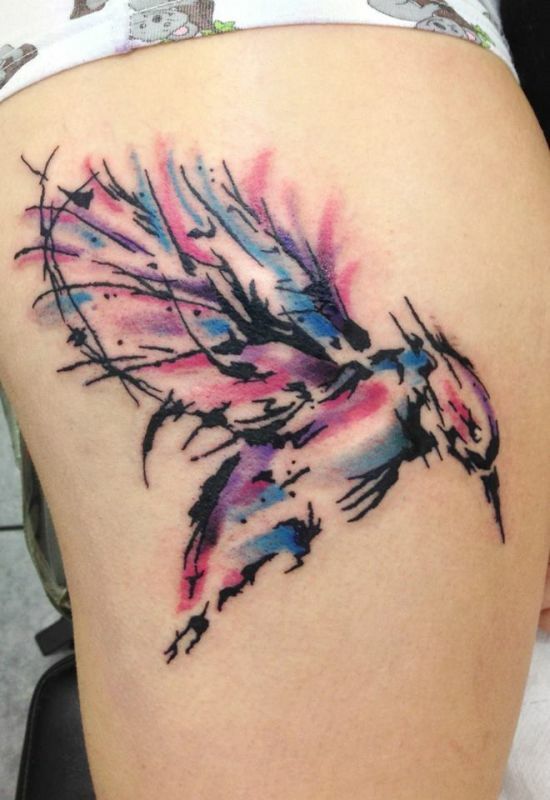 What clicks with this artsy depiction is the blotchy design pattern created by combining various water colors inside the wings that lend an abstract and shabby look. 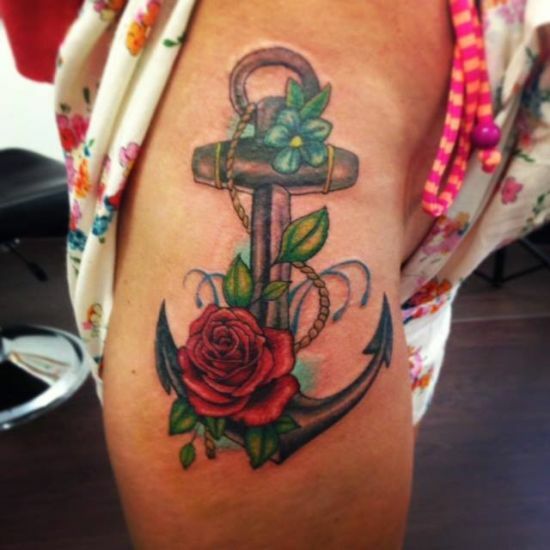 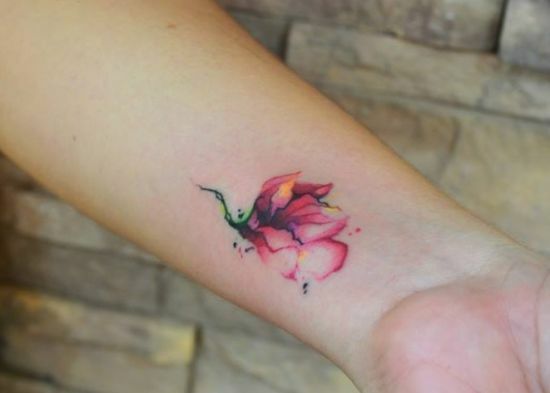 Another water color tattoo that seems to be adored by all is the magnificent rose. 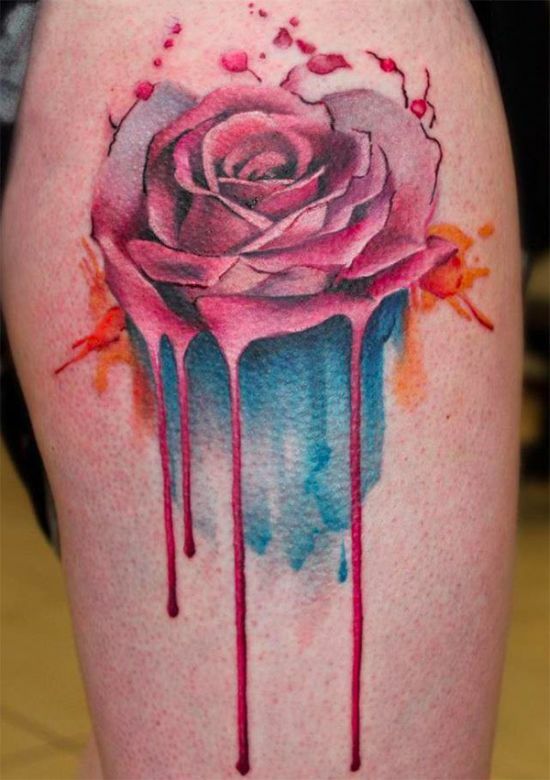 Some images here will show you how brilliant roses can look when inked with water colors. 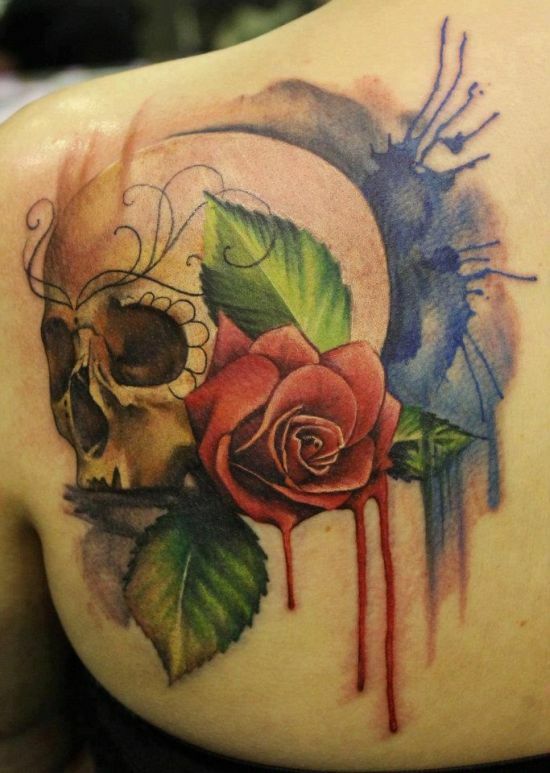 Symbolizing love and passion, a rose looks romantic specially when carved using such attractive colors. 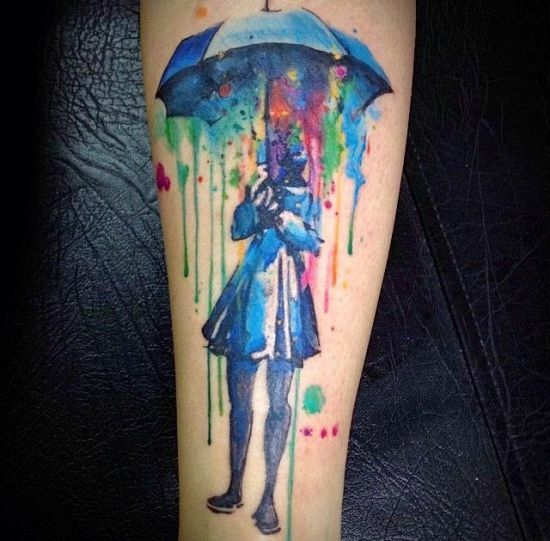 It is however, the dripping effect created that takes my breath away. 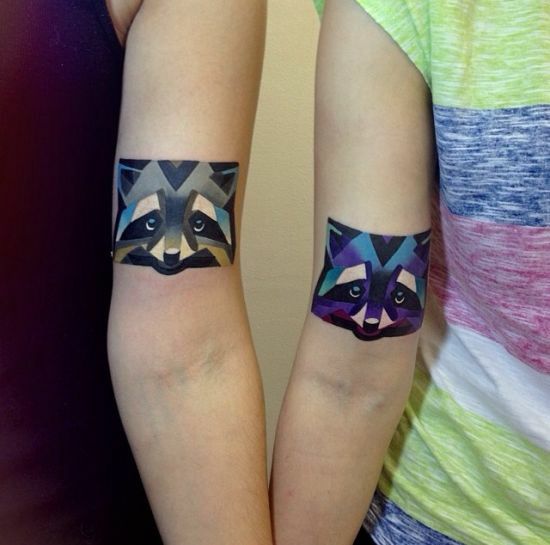 Wolf water color tattoo is also loved by one and all as it looks regal and quite masculine. 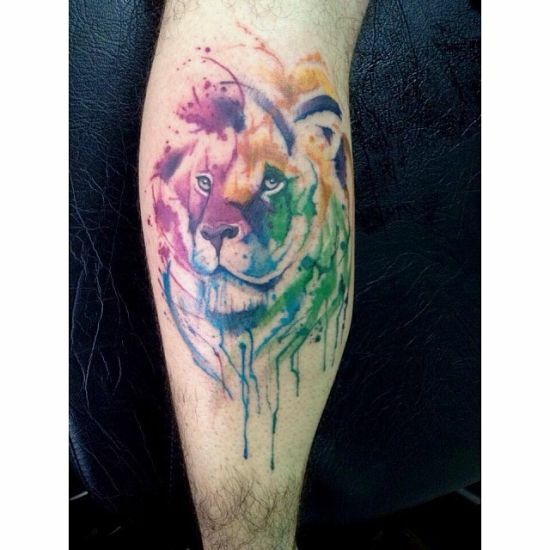 Most men prefer to get a wolf design inked with water colors as these lend a bolder look to the design along with the dripping effect that makes the wolf appear life like. 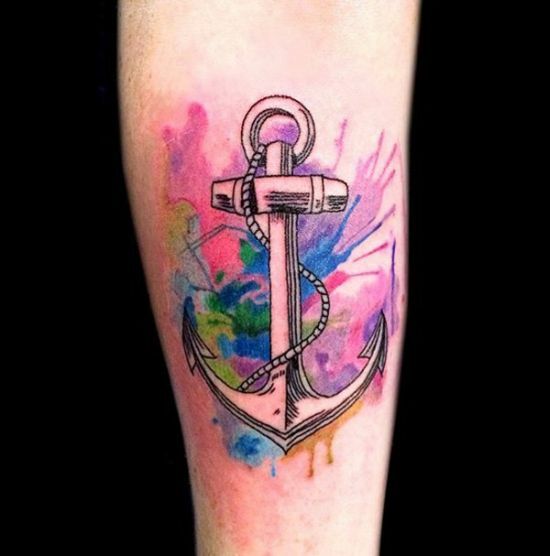 There are many other designs like dolphins, portraits and flowers that look equally beautiful when inked with water colors. 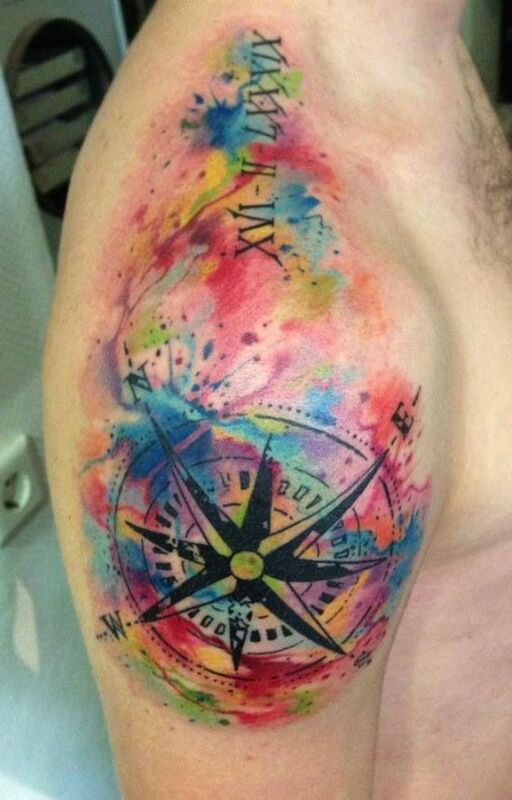 If you look below, you can also spot a few designs that make use of water colors on top of the main motif, like a deer, around which various shades of colors are splattered all over. 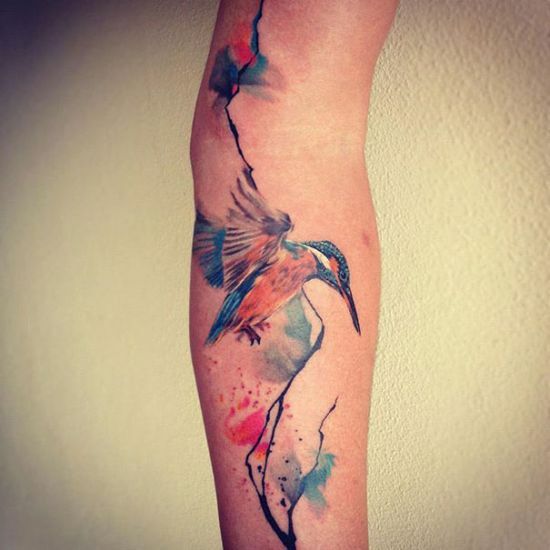 This art form is called negative space and looks really stunning. 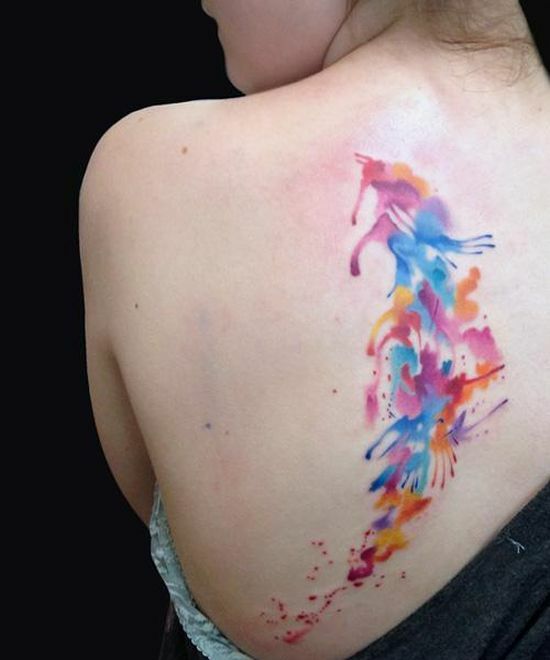 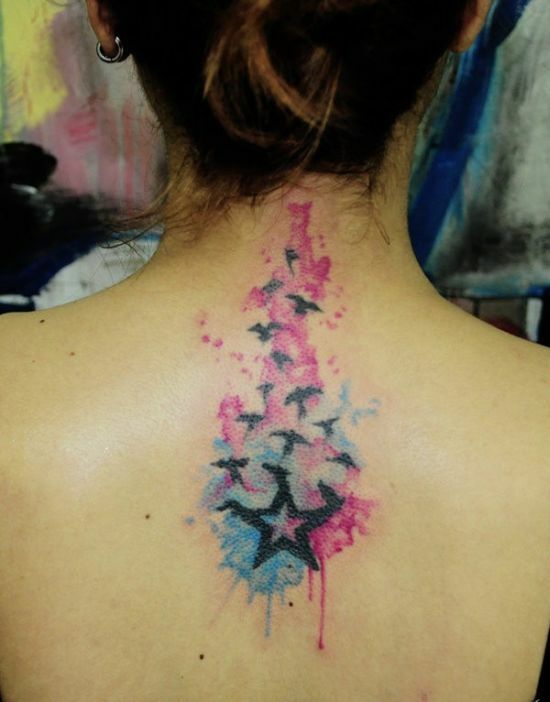 Also quite popular are abstract designs where the artist simply splatters various shades together to create a motif that resembles nothing in particular but still looks gorgeous like the image below where the girl’s back is seen splashed with myriad colors. 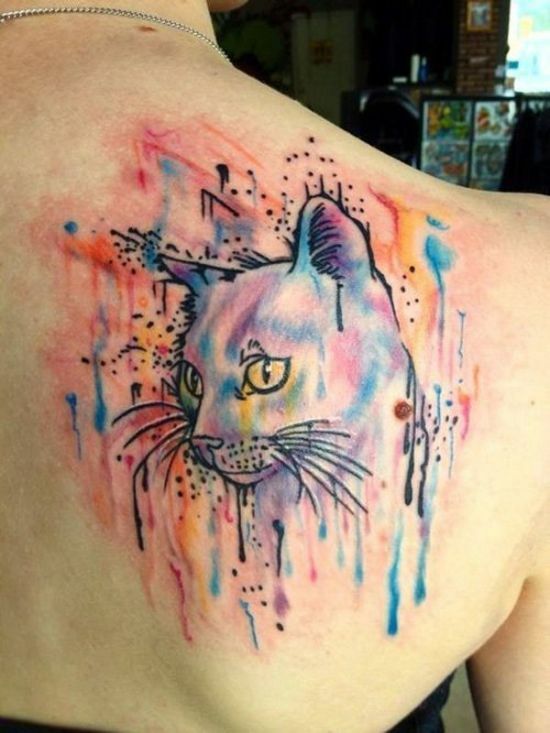 Water color tattoos do not give you ‘run of the mill’ look. 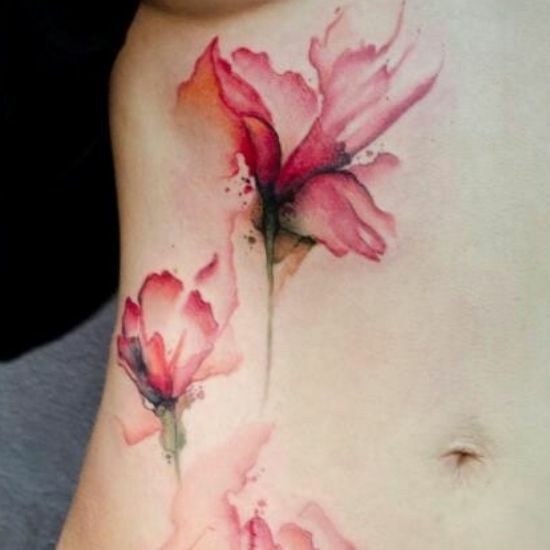 Instead these make your bodies resemble masterpieces created by famed artists and painters. 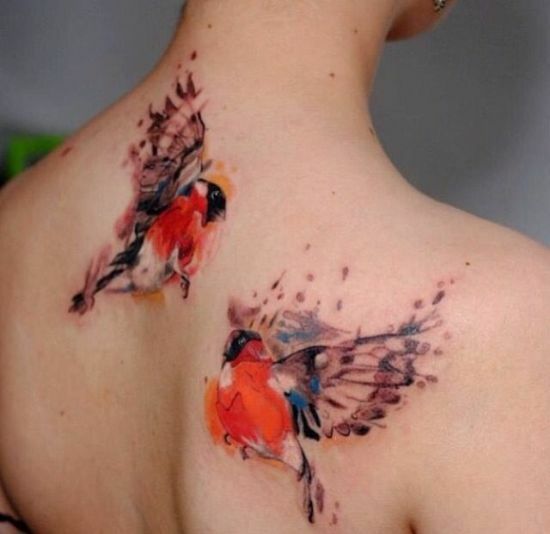 If someone seems interested in getting such mesmerizing tattoos done on their bodies, they must hook up with artists that know their skills well. 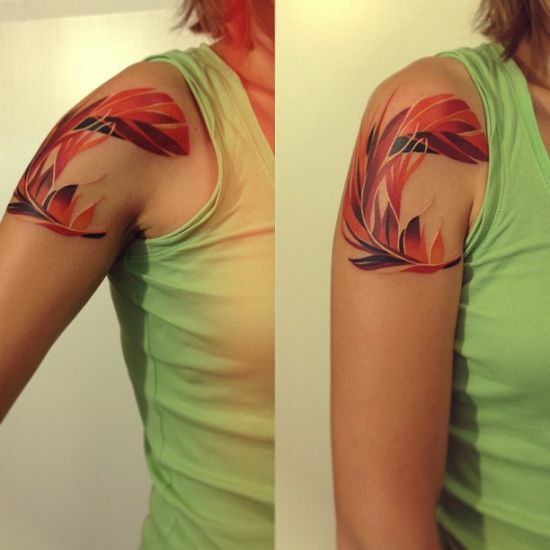 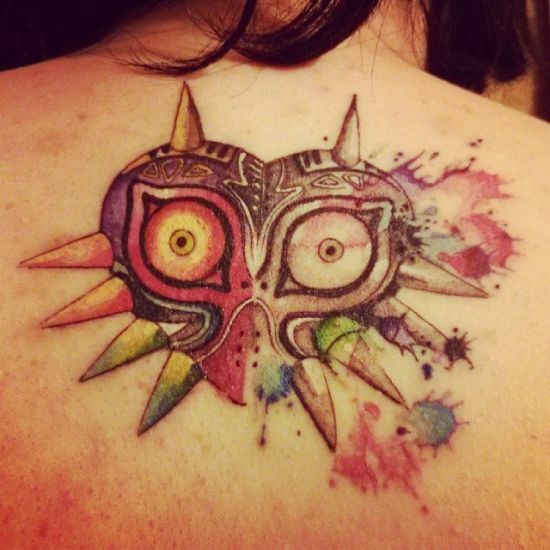 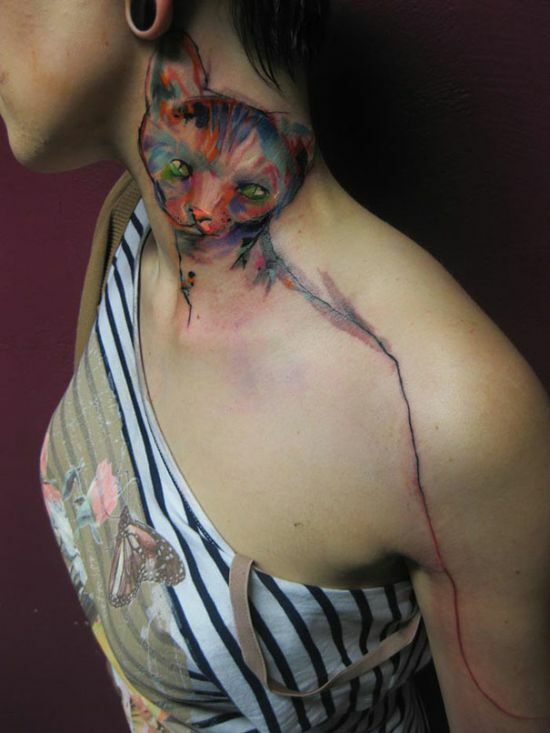 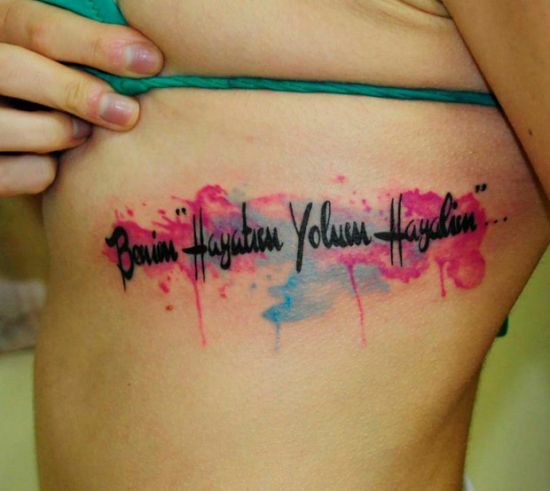 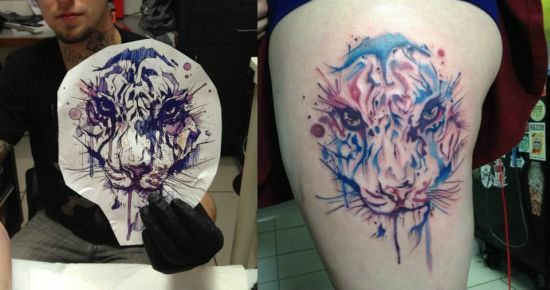 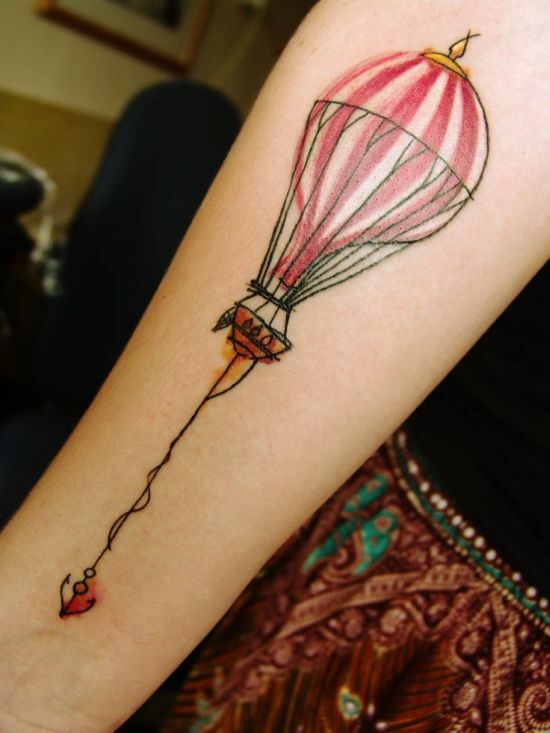 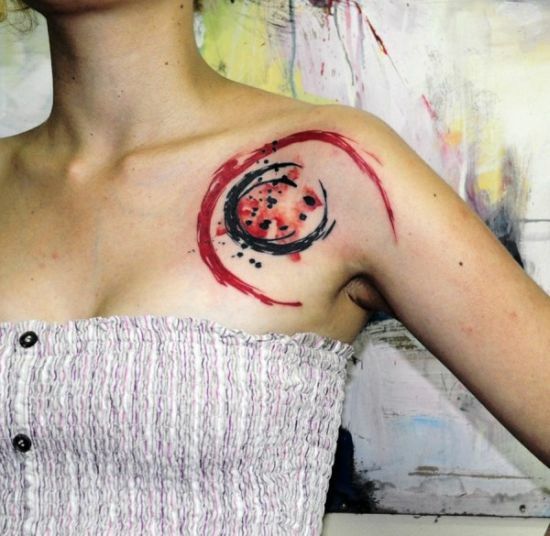 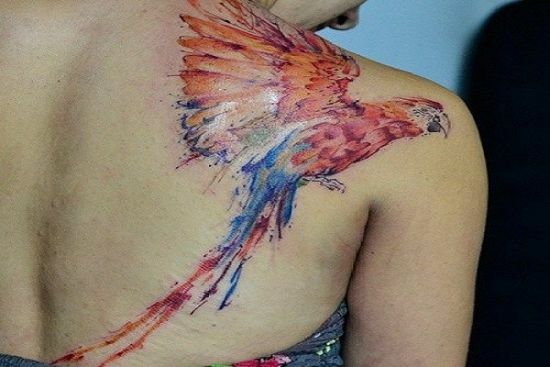 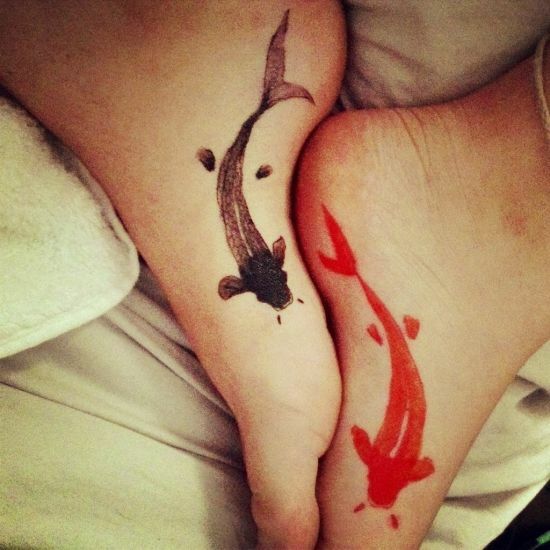 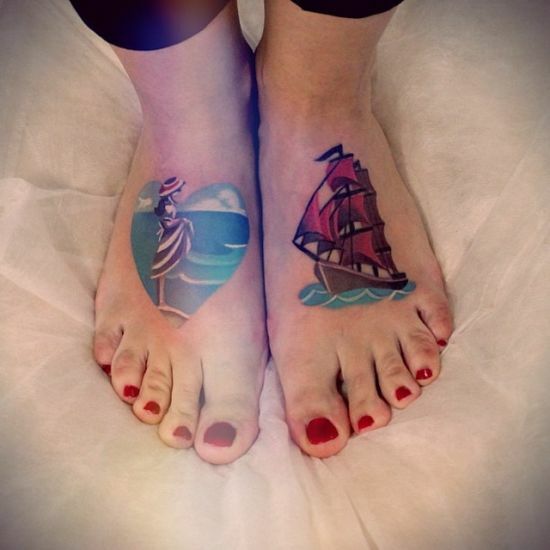 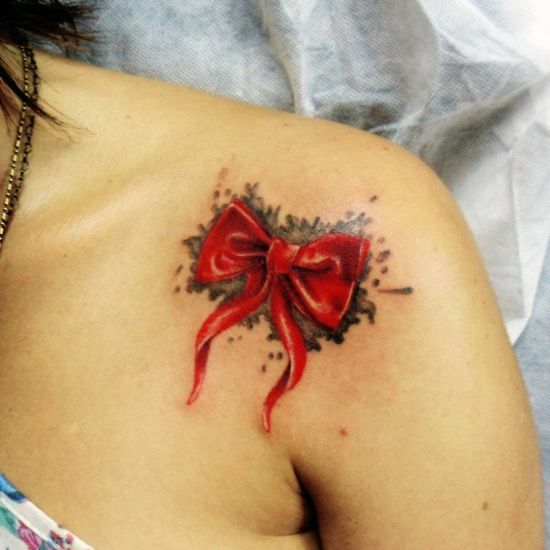 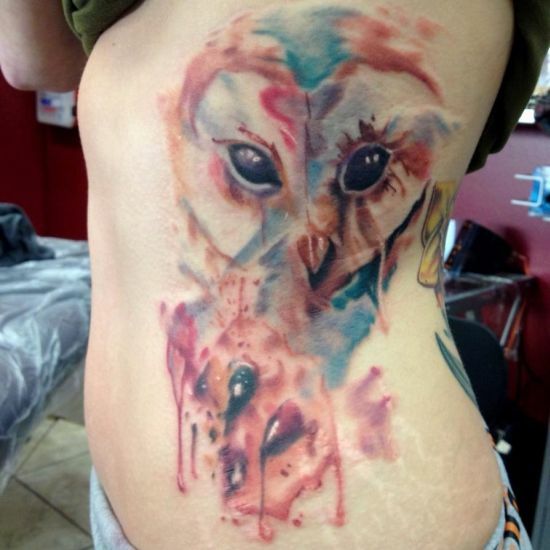 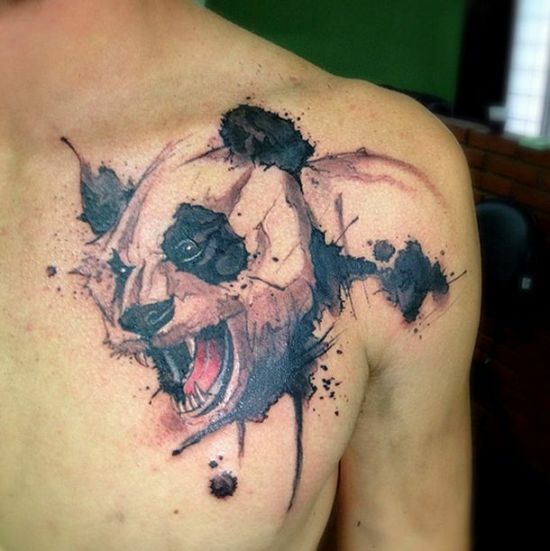 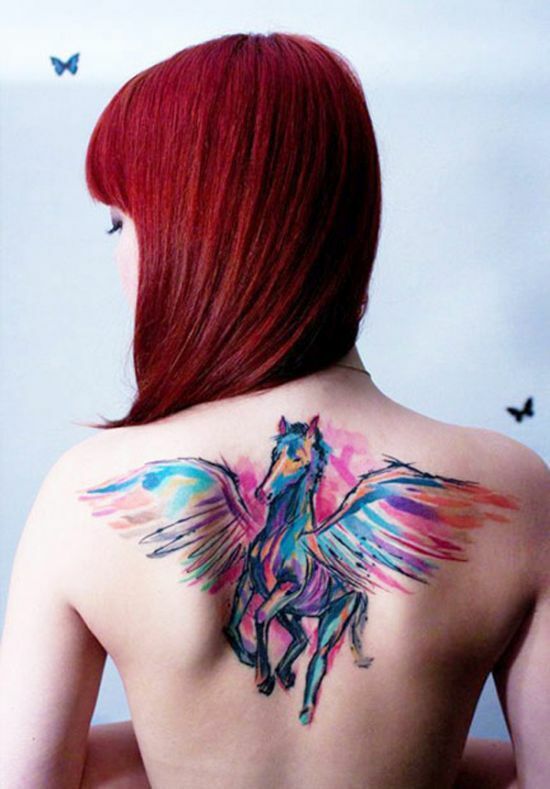 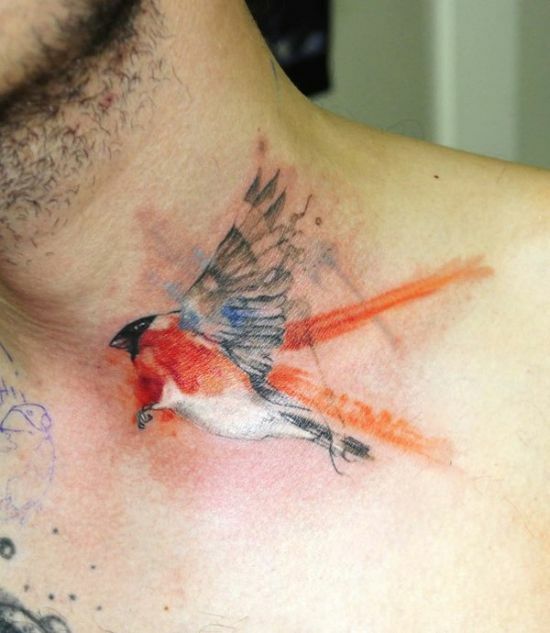 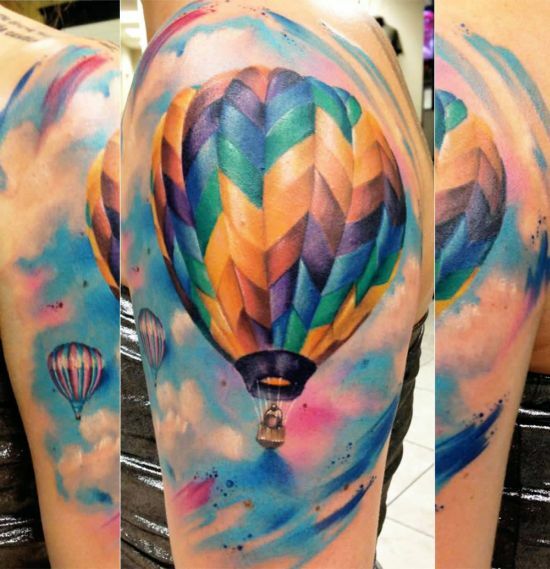 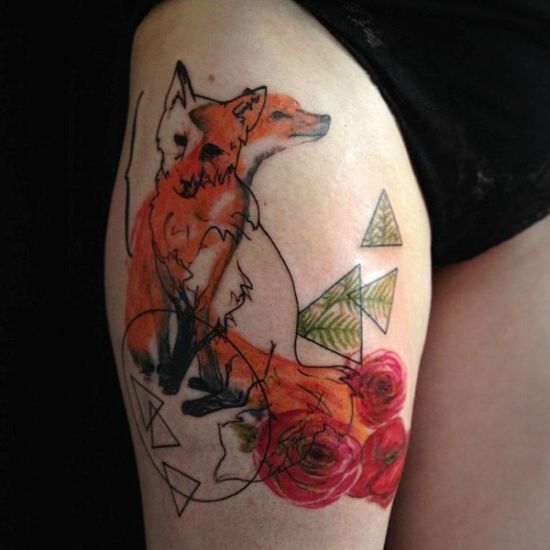 Go through this post and see for yourself how brilliant these water color tattoo designs look. 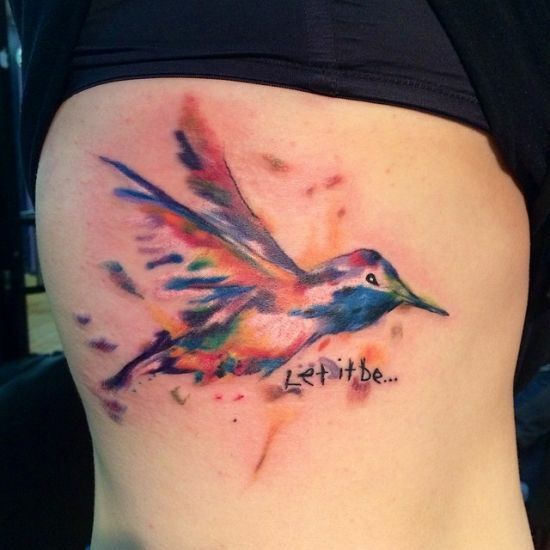 I am hopeful that you will enjoy reading this post as much as I enjoyed sharing it with you. 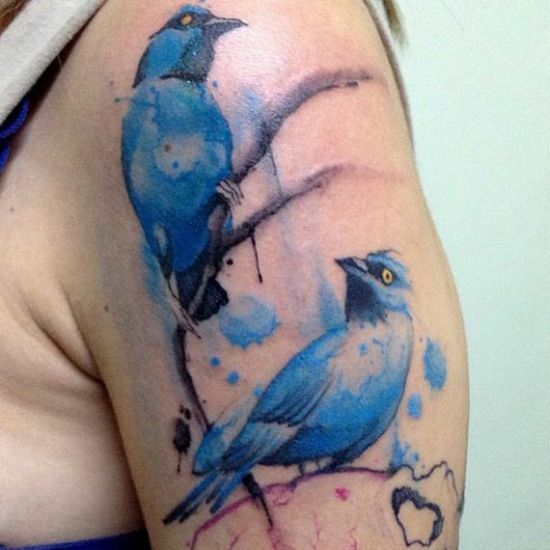 Please do come back with comments to let me know if these tattoos made an impression or not!